Blackouts are not increasing, keep calm and carry on! 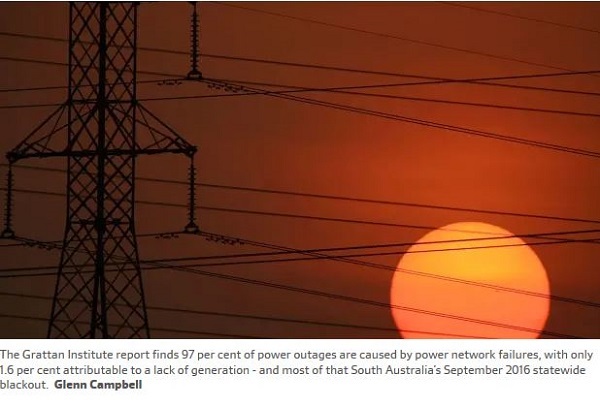 A myth has been vigorously stoked by Malcolm Turnbull and Josh Frydenberg that an irrational frolic with renewables has made the electricity grid unreliable, as demonstrated conclusively by the state blackout in South Australia in 2016. This is now being taken into actual policy by Angus Taylor and Scott Morrison with “big stick” penalties and government intervention to produce “fair dinkum 24/7” power. 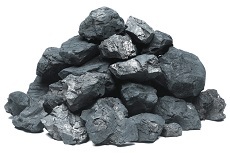 When I logged on Tuesday there was an alert from John Davidson of a lead article at RenewEconomy Coalition energy plan “unworkable”, as Taylor charges into coal. It sent shivers up my spine. 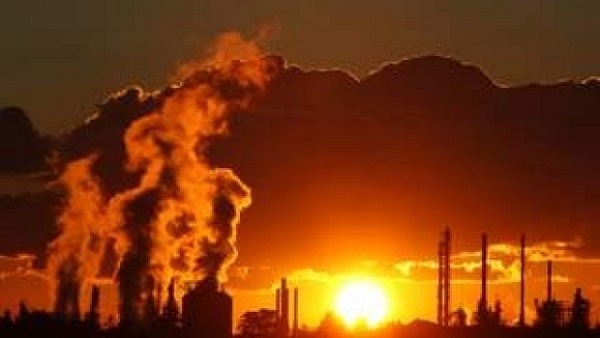 There is PM Scott Morrison, shallow, ignorant and complacent, when first asked about climate change he admitted he’d never really thought about it. 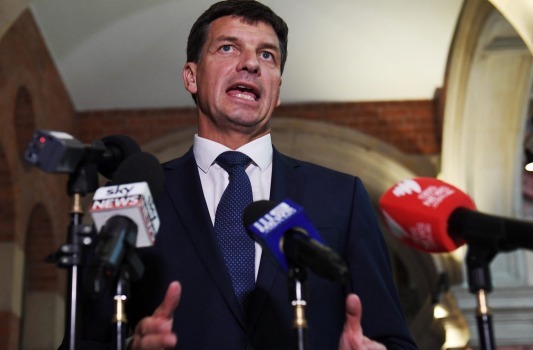 There is Angus Taylor, bull-headed, supremely confident, and just plain wrong. 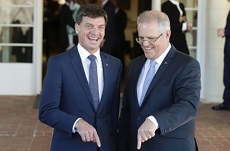 Scott Morrison put in a fine effort to stop the votes that would have retained Wentworth for the Liberals. And he succeeded. 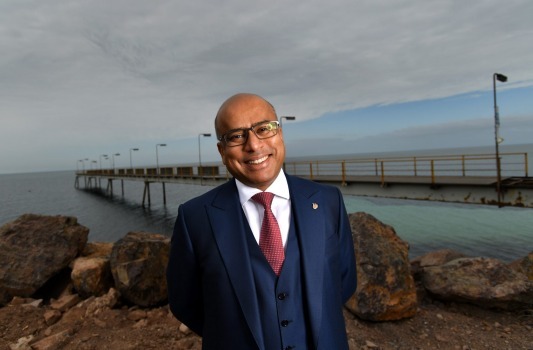 Now he seems intent on stopping the $200 billion worth of investment that will be needed to transform the electricity sector. Known as the Constitutional Law of Agreed Prices, the law authorizes regulatory authorities to reach agreements with industry representatives on maximum sale prices for key staples. 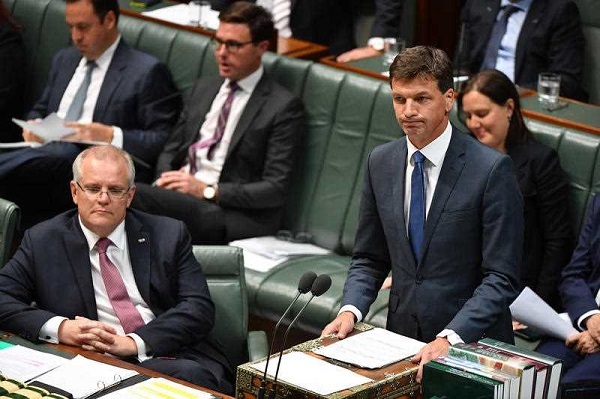 The Liberal party has changed leader, in part because of climate change, and are now proceeding with pretty much the final policy landed upon by Malcolm Turnbull, with a couple of significant twists. We now have a very explicit instruction that energy prices along with keeping the lights on are the main game, while emissions reductions can be safely put off to the never-never. 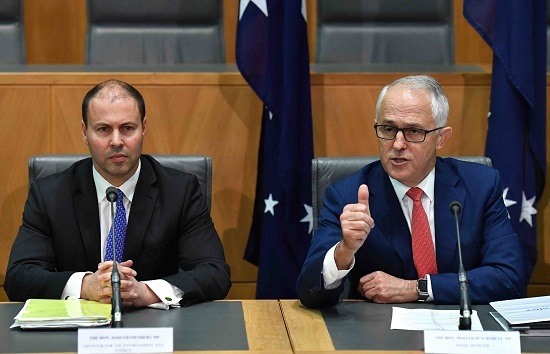 The Turnbull government has effectively vacated the field on climate change mitigation. Until it shows that it is serious on the matter, there can be no certainty, no end to the climate wars. we have to factor in a “carbon-constrained future”. He warns that they may be investing in what will become ‘stranded assets’ before they wear out. Why doesn’t he tell them like it really is? Tell them to look out the window. 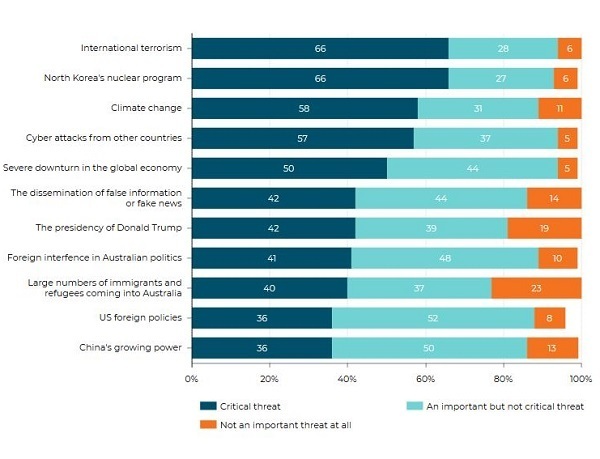 Australians speak: what does the government hear? 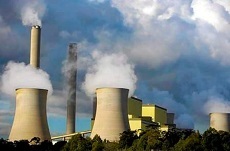 You will recall that after the closing of Hazelwood Power Station at the end of March 2017 fears were held that the 2017-18 summer would see extensive blackouts. 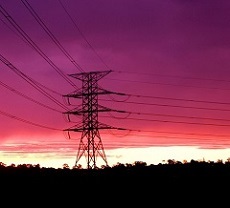 AEMO, the Australian Energy Market Operator, was tasked to assemble a strategic reserve to keep the lights on. 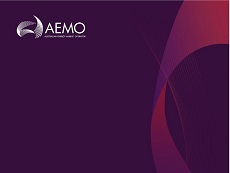 AEMO assembled a reserve of 1150 megawatts mainly “demand response” capacity with capital cost approaching zero, but the mechanism the agency had used called the Reliability and Reserve Trader or RERT, can’t be automatically rolled over for the summer of 2018-19. And perhaps it can’t be done at all, because the rule-maker, the Australian Energy Market Commission, has changed the rules governing the RERT so that the mechanism can only be used on 10 weeks notice in an emergency as a last resort, which is simply impractical. 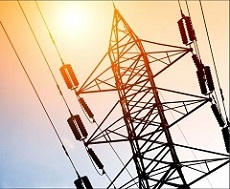 Greenhouse gas emissions from the electricity sector would be reduced at twice the rate proposed by the Turnbull government under a radical new plan outlined by the Australian Energy Market Operator. 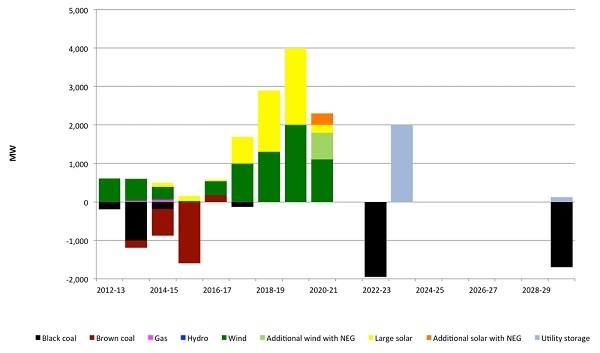 The “fast change” model puts the public operator on a collision course with policymakers after AEMO outlined a potential cut of 52 per cent to all electricity emissions by 2030, double the rate required to meet our Paris climate change commitments.